Take these steps to prepare your home while you are away. During the winter, many Americans travel to warmer climates or travel to meet up with family and friends. If you are going to be away from your home this holiday season, there are certain things you need to do to get your home ready. Here are some of the steps you should take to prepare your home while you are away. Before you leave on your vacation, it’s important that you clean out your kitchen and refrigerator thoroughly. No one wants to come home to a fridge full of rotting food, that’s why it’s important to clear all perishable food items out of your refrigerator. Additionally, you should also clear your pantries of any food that will expire or get stale in your absence. Once you remove these items, it’s important that you clean your kitchen and your floors to remove any traces of food. If any crumbs are left behind, then it could attract rodents to your home. 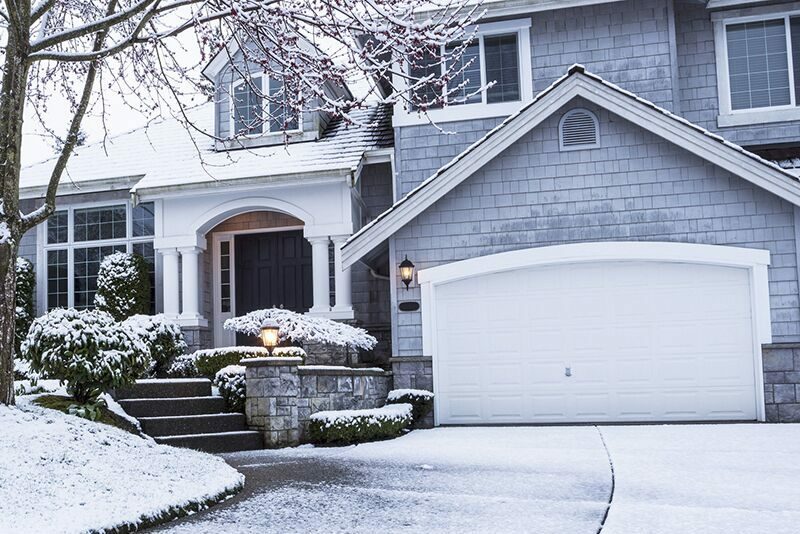 Another thing you should do before leaving for vacation is lower your home’s temperature. Turning down your thermostat will help to keep your home’s heating costs at a minimum. However, it’s important that you do not turn your heat off completely. Leaving your home without heat could cause your pipes to freeze over and burst. To avoid this, set your thermostat at about 55° F. This should be low enough to keep your heating bill down while still being warm enough to protect your pipes. Finally, you might want to consider investing in a home security system before you leave for vacation. Having a security system will protect your home from the threats posed by burglars, vandals, and squatters. Additionally, many home security systems can also protect against the risk of fire. Having a good security system for your home will give you some peace of mind when you’re away travelling. Take these steps to prepare your home while you are away on vacation. Want another way to protect your home even when you’re not there? Then makes sure you have the proper insurance protections in place. To find the right coverage to fit your needs, contact the professionals at Higgins Insurance Agency. We are ready to get you the coverage you need today.